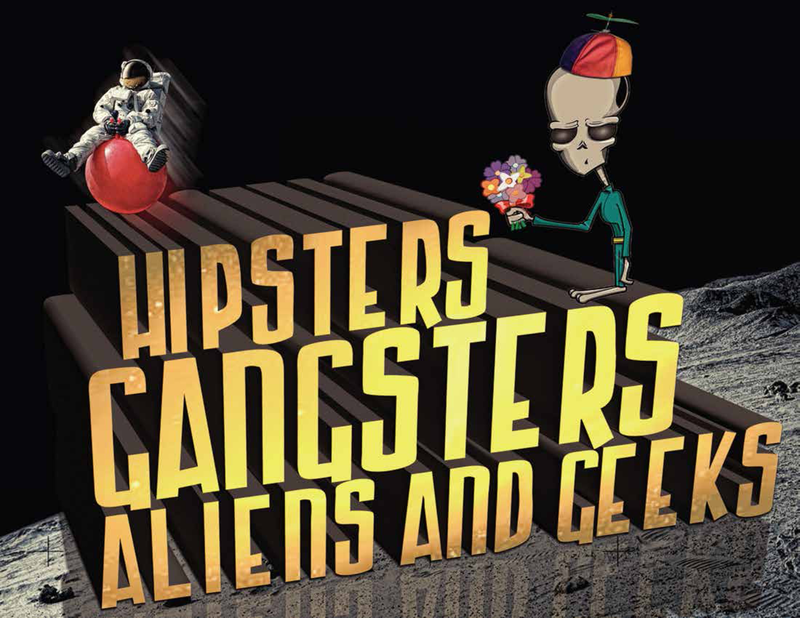 Hipsters Gangsters Aliens and Geeks – A fast-paced, smart, and original science fiction comedy! A fast-paced, smart, and original science fiction comedy! A wacky wild ride into hyper-space! A new science-fiction comedy by director Richard Elfman. Property of HGAG Partners LLC, Copyright 2018. All rights reserved.